It is our desire to develop people of all backgrounds to be fully devoted followers of Jesus Christ. We want to provide a safe haven for broken lives, those burned by religion, and those scarred by sin to receive acceptance, love, encouragement, guidance and hope through Jesus Christ. 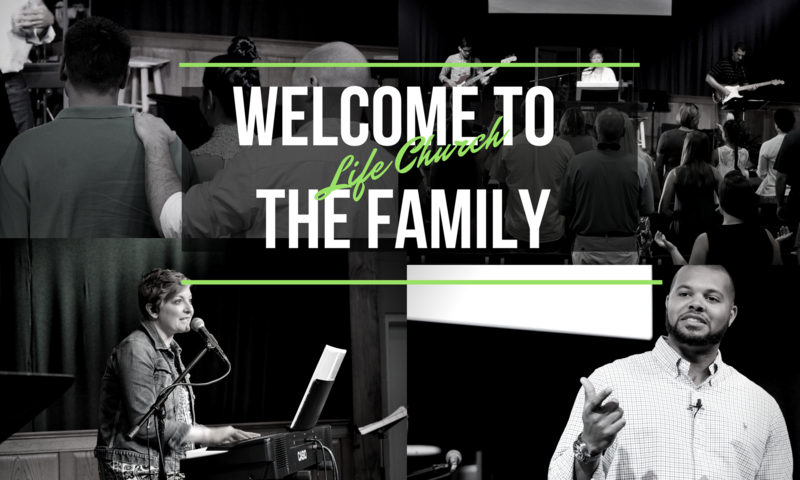 It is our desire to equip the entire body of Life Church to strategically and passionately share the Good News of Jesus Christ with people in the Athens area and beyond. We desire to be an intentional, purpose-directed church that plans, programs, staffs, evaluates, and builds on the five purposes of the church (outreach, fellowship, discipleship, worship, and ministry). Our small group purpose is to connect people in authentic relationships and nurturing small groups to study the Bible together and to experience genuine community. We want to equip people to become ministers by discovering and using their gifts and talents to serve Christ, the body of Life Church, and the Northeast region of Georgia. partnering with missionaries world-wide for the purpose of resourcing and equipping to fulfill the Great Commission. Providing a dynamic student and children’s ministry that provides a loving, growth environment for kids and assists parents in preparing their kids for responsible adulthood. Providing opportunities for adults of all ages to experience true Biblical community. We desire to teach and facilitate God’s people to be true worshipers. We long to see an entire community of believers learn to truly express their adoration to God through many different elements of worship such as; prayer, adoration, confession, song, commitment, giving, fasting, and more.